If you require termite damage repair for your home in Corona Del Mar, California, or a nearby area, Kilter Termite and Pest Control is the company to call. We have been serving local homeowners since 1991 and have earned a reputation for providing custom solutions to pest problems that exceed our customers’ expectations. 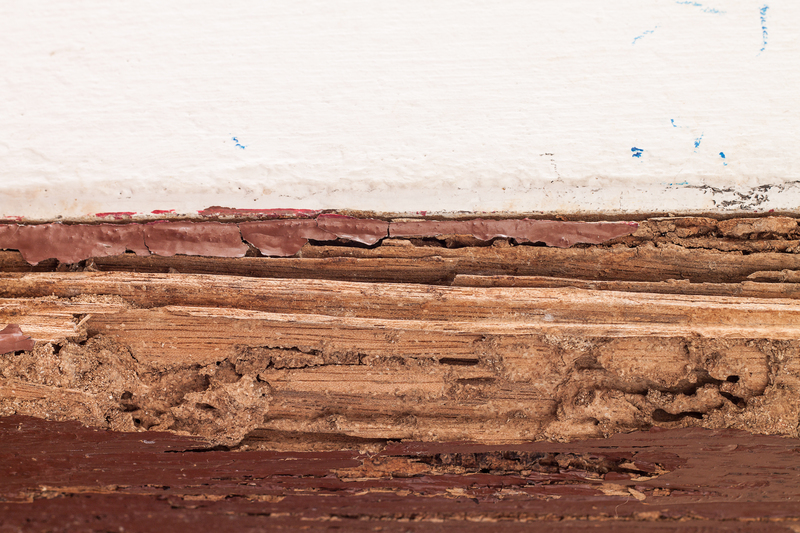 The first step in termite damage repair is, of course, to ensure that a termite infestation has been completely eliminated and that it won’t recur. At Kilter, we use a proven-effective termite control system called KILGUARD, which completely eradicates both drywood and subterranean termites and prevents them from returning. Unlike the fumigation methods used by our competitors, our service doesn’t require you to vacate your home during treatment, making it the most convenient solution available. If you’d like to learn more about the termite treatment and damage repair services that Kilter Termite and Pest Control performs in Corona Del Mar, CA, contact us today.